Investing in the exploitation of intellectual property requires specialist skills, but offers the potential for extraordinary returns. Investors need to understand technology, and have the skills to mentor and develop management teams. The TransTech team has decades of investment experience. Understanding what to invest in, how to fund it and how to exit are skills which are acquired by practice. There is no substitute. Technology is an international market. TransTech is international too, with a network of due diligence partners across the globe. Due diligence needs to be international too. If the intellectual property is not appropriately protected, and due diligence shows that the proposition has an international advantage then its potential may be compromised. Funds for the development and exploitation of intellectual property need to be appropriately structured. 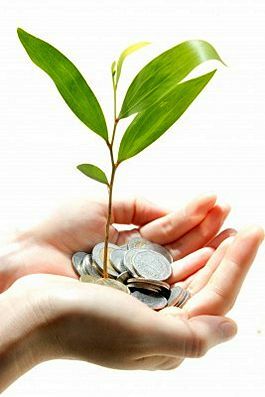 Funds need to ensure that they are capable of following their investments through to realisation. Returns timing and expectations need to match the time it takes to develop ideas to world class companies. © 2016 TransTech Capital LLP. All rights reserved.